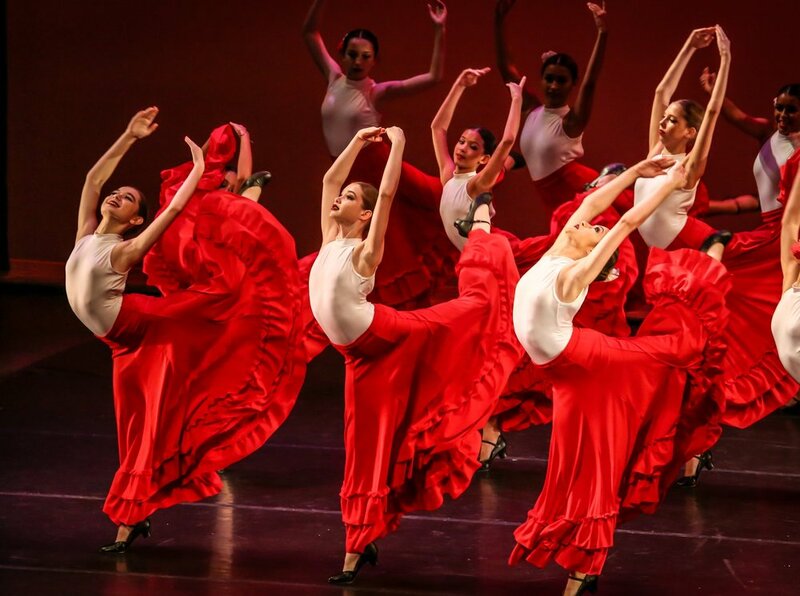 The Sarasota Cuban Ballet School young dancers program is composed of ballet levels 3 through 6, ages 10 and up. It teaches dancers with a solid ballet base, more advance movements with an emphasis in dacing with fluidity and grace. Our young dancers program is composed of ballet levels 3 through 6, ages 10 and up. It continues to build on ballet technique but also starts progressing towards more advanced ballet movements that demand grace and fluidity. These students have a solid foundation in ballet and are working to master more complicated steps and elaborate variations at a fluent pace.